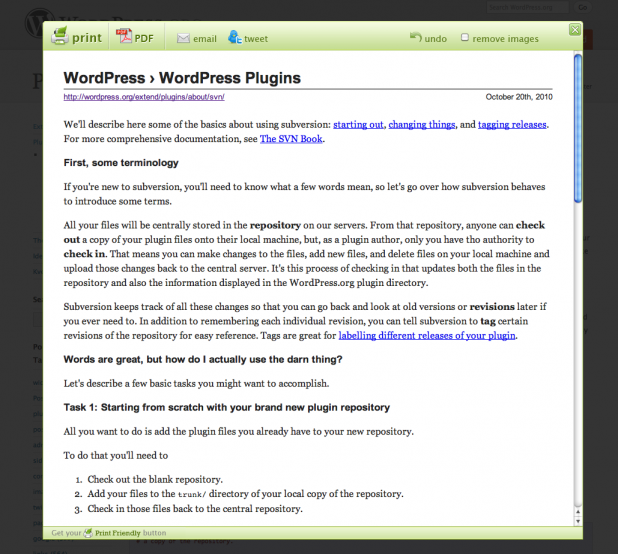 WordPress with all the benefits certainly very interesting to try. Various plugins has its own function you can customize to the needs of these blogs. Every blog that uses wordpress platform must have felt easy to use some features in it, especially with the presence of the plugin. Of the many plugins that are often used, perhaps “slider plugin” is one of choice. Plugins of this type typically used for blogs with design and photography theme. Slider plugin function itself is usually more functionalized to give the blog more interesting and unique. How many plugins that may be install on your blog? To optimize a blog, especially those based wordpress indeed be able to perform a variety of ways that a blog be more qualified. 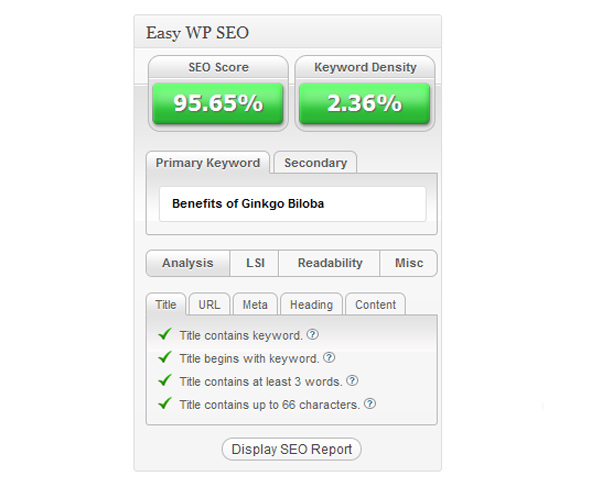 One of the advantages possessed by WP include a high level of compatibility of some plugins. But you also should consider installing a plugin, this is in accordance with the criteria of a blog. Choosing the appropriate type of plugin is good enough to further improve the performance of these blogs, but you are also not recommended to install the plugins too much. Install the plugin in the amount is too much, other than ineffective will also spend resources, in this case your blog server. Facilities are integrated with social media is enough to help us in providing information to all visitors to the blog, especially those that become our follower for some kind of social media like Facebook and Twitter. Equipped with a variety of features and appearance are quite interesting, you can install the plugin on your blog. One of the plugins that can be used and directly integrated with an account of social media is social WP slider. With this plugin you can easily view the status of your last, ranging from updates, share applications, and several other features. Use of this plugin has many advantages, including the feature that is quite complete. 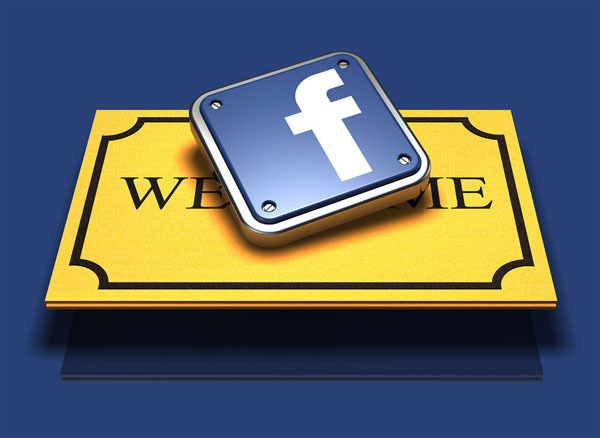 Several accessories are available in this plugin is the “small icon” of both social media. Do you provide your blog with an article with .pdf format? If your blog is a blog with contain an article with pdf format you can install Print Friendly and PDF Button Plugin on your site. Because with this plugin, your visitor may print it easily and also the Print Friendly & PDF button saves paper and ink when printing or creating a PDF. It’s fast, easy, and looks great when printed. Add the button now, and your users will see your blog is different then other blog. The Print Friendly & PDF button automatically creates printer friendly and PDF versions of your pages without the hassle of having to create a print CSS file. To install the plugin, no need coding skill, hacking or programming ability. It’s so simple to install the Print Friendly & PDF plugin, only upload the plugin and then you only need to activate it, and choose settings for full customization. It also gives your user the ability to remove images and paragraphs of text, so they really only have to print exactly what they want. Get a Printer Friendly and PDF button for your users. Fully Customizable! Choose your favorite print and PDF button, use a text link, or use your own graphic. Get precision placement with easy to change margins, alignment, and pages for your Print and PDF button. On-Page-Lightbox. Have you noticed that other printer friendly buttons open new windows, or tabs? Not with Print Friendly & PDF button. It opens in a Lightbox so you your users stay on the page, and your wp website. Professional looking print and PDF buttons and user experience. More repeats and new users. Your brand/URL are printed on the page or saved in the PDF so users remember your site and new users can find you. To perform optimization your article on the search engines can indeed be done in various ways and methods, such as the search for appropriate keywords, look for quality backlinks, link building, and several other methods. To produce an article with SEO friendly, there are so many SEO plugins that you can use, one SEO plugin that pretty good is “Easy WPÂ Â SEO”, which this plugin is one of the plugins that have many facilities and features to assess an article you make. With some of the features of the plugin, you can know the quality of an article, so you easily find out the shortcomings of the article, whether it meets standards of the SEO or not. If we want to create an article on the dashboard menu, we often have difficulties when going to use some accessories for the article. This is because there is no menu featuring some of the accessories from the existing panel on the dashboard. To overcome this you can use a plugin which is quite simple and has many options, one of which is the “ultimate TinyMCE” plugins, which this plugin provides many interesting options for those who want to optimize the appearance of an article on your blog. From some of the menu on the plugin, one that is often used is the “emoticons” which is one of the most popular blogs widget. Having a blog with WordPress platform is very profitable, as well as the many features available, the ease of doing optimization, and that pretty much help is the availability of plugins that we need. Each plugin is of course has the function of each, according to our needs. Of the few plugins that are available, of course we should be able to choose the type of plugin that match criteria that we have blogs. Some plugins are usually categorized into several sections, such as SEO, posts, traffic, scheduling, animation, and some plugin functions in general. As for the optimization of a blog, you can generally use a plugin associated with SEO. There are lots of plugins associated with the facility of SEO, of course there is a free and paid. To analyze a keyword is quite difficult, especially if the keywords you want to use a keyword with a fairly high level of competition. Many of the alternatives that we can use to find keywords that are frequently searched by Internet users, one of which is to use SEO SearchTerms Tagging 2, where this plugin serves to collect a few keywords that are often used by search engines. The existence of this plugin is quite helpful, so we can better optimize the article we are going to write. Nevertheless, we should use this plugin with a reasonable, this is because this plugin is one of the several types of plugins to search conversion rate is quite high. 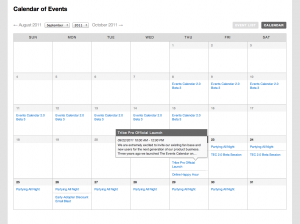 Make your blog interesting with The Events Calendar plugin for wordpress. This plugin enables you to rapidly create and manage every events. And also the pluginÂ already integrated with Google Maps as well as default templates such as a calendar grid and event list, widget and so much more. Looking for recurring events, the ability to sell tickets, manage conference schedules, accept user submitted events automatically and more. The plugin areÂ available premium and community add-ons. Includes support for venue, cost, address, start and end time, google maps link.